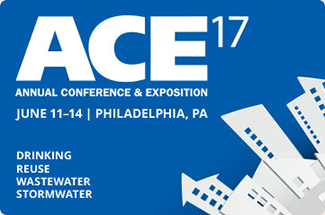 Fresh off of the NFPA Conference & Expo in Boston next week we’ll be visiting the American Water Works Association Annual Conference and Exposition for 2017 (ACE17) at the Pennsylvania Convention Center in Philadelphia. In addition to excellent networking opportunities and a full schedule of conference events, there are many other things to do while visiting Philadelphia, including many local tours sponsored by the event. ACE17 Programs include events for Local Officials, Field Operators and Local Utilities. The Exposition part includes many major sponsors along with the latest and most innovative products relating to waste water treatment, water management and water efficiency.